Jay Diamondz releases his second single “Magic” after his breakout debut “Shining Bodies”. 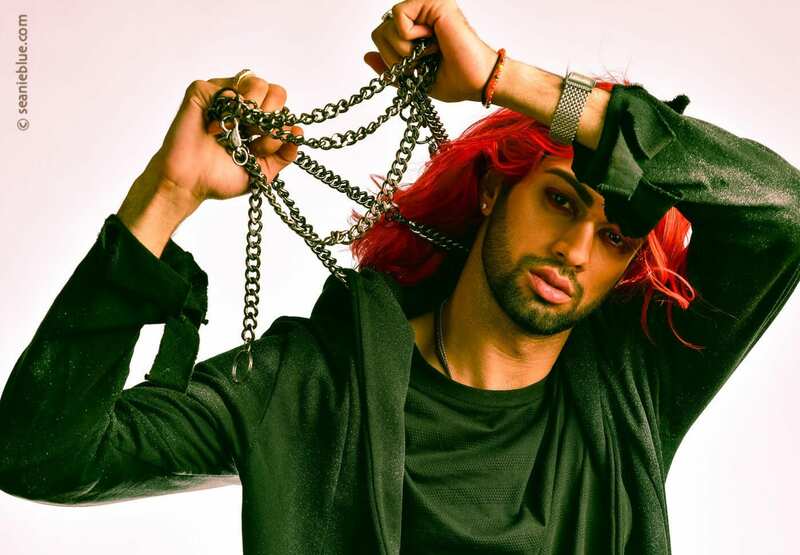 We love Jay Diamondz at new Theory as we interviewed him recently after his first breakout hit “Shining Bodies” was released to over 10,000 views in less than 24 hours. 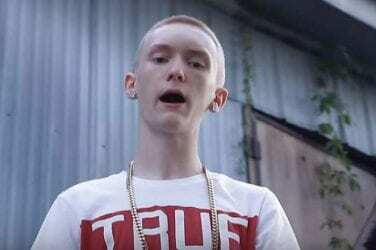 Who the F*ck is Slim Jesus? LOL. That’s basically all we are going to say.